Land Rover Defender production is ending but its adventures are moving online - trendistic.com: ever tried. ever failed. no matter. try again. fail again. fail better. Today is truly the end of an era. The last of the current generation Land Rover Defenders rolled off the assembly line today in Solihull, England, where the iconic 4×4 has been produced continuously for 68 years. 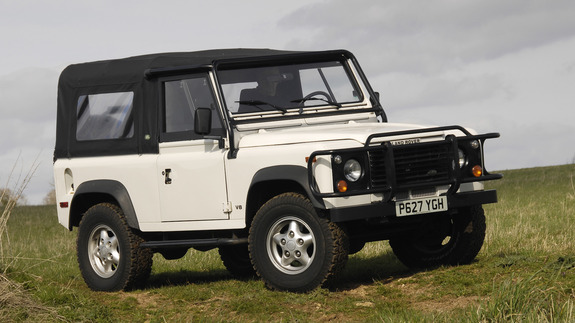 Since 1948, Land Rover has built and sold over 2 million Series (the predecessor to the Defender) and Defenders. You can take a visual 360-degree tour of the factory here.